Now that computers have become essential necessities in running a successful business, a lot of business owners have come to realize the need for an effective IT support system. 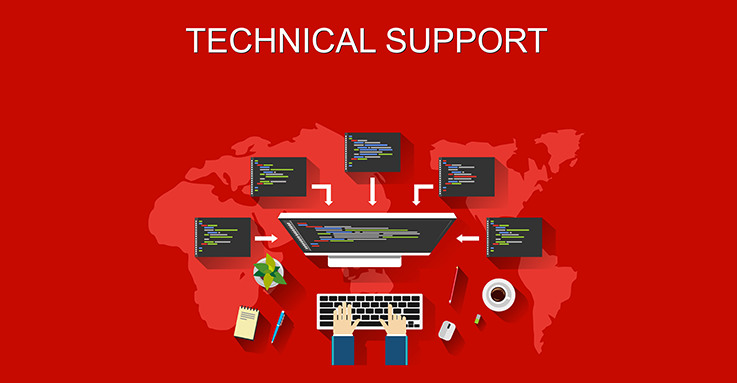 However, establishing an onsite support team for your organization can be a bit costly and hard to maintain. With that said, investing in remote IT assistance can be a great and practical alternative to hiring an on-site IT team for your business. What is Remote IT Assistance? Remote IT assistance is a type of service that allows IT help pros to provide technical support, including repair and diagnosis of computers, from a remote spot and through the Internet. 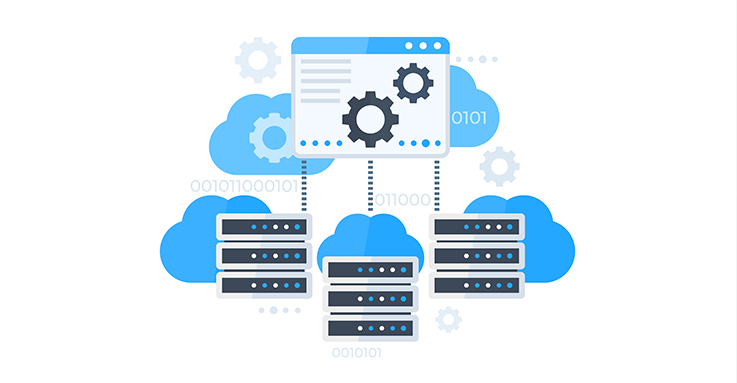 On the other hand, remote IT assistance, for remote access software vendors, refers to the support or resource that comes at the requests of the buyers or users. This requests can go from software updates to tool evaluation and maintenance. With remote IT assistance, IT help pros are able to connect to a client’s computer or network from a physically separate location. Once the connection is established, the technicians can now take over the device and perform computing tasks as required. They can manage apps, fix technical issues, and perform administrative tasks. Remote IT assistance can actually work in different ways. We’ll take a look at the different uses and functions of remote IT assistance. Attended Remote IT Assistance – This type of service is being offered when you need an immediate solution to a technical issue. This usually happens when a problem occurs while you’re using your computer or any computing device. Typically, the IT technician will instantly connect to your computer to check and resolve the issues you’re facing. This means that they no longer need to ask you questions about the technical problem that emerge at the moment you were using the computer. Unattended Remote IT Assistance – This type of remote IT assistance is popular among managed service providers (MSPs) and in-house IT teams. Although similar to attended remote IT assistance, unattended remote IT assistance refers to the service technicians provide even if the client isn’t present. In order for this to work, IT help pros install the necessary application to all computing devices in order to access them later. This allows them to perform device management, maintenance, and support. Availability – The thing with remote IT assistance is that technicians can provide support from anywhere at any time. This means that all issues that may arise within your system can be addressed effectively no matter the situation is. This maintains business productivity and efficiency. Speed – Instead of waiting for an IT team to come to your office to fix a technical issue, you can just call them instantly to request for remote IT assistance. This enables them to save big on time that will be spent on travel, and fix any technical issue right away. This, in return, allows your company to reduce downtime. Cost-Effective – As stated earlier, hiring an on-site team can be extremely expensive. Not only do you need to worry about spending money on additional office space, but you also need to think about its regular maintenance and preservation. Same with asking for an on-site IT support, you may be asked to pay for extra fees related to travel. 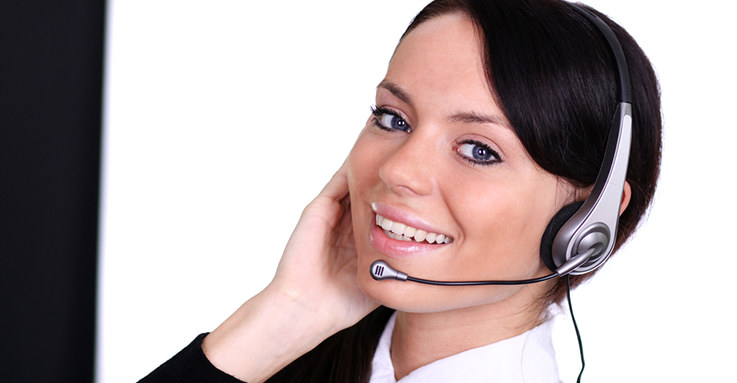 However, remote IT assistance only covers the fee for the actual service the technicians are going to provide. Less Intrusive – With remote IT assistance, IT technicians can fix any technical issues without getting in the way of your work or schedule. This means that you don’t need to be present whenever your computer is being fixed. You can just simply let them work on the issue while doing other important business functions or outside-of-work activities. Satisfaction – Overall, remote IT assistance provides satisfaction to you and your business. By obtaining a faster response solution and client-friendly price point, you and your people can be more satisfied and confident in your company’s IT system. If you have the means to invest in an on-site IT team, then you’re better off hiring an entire IT staff for your company. 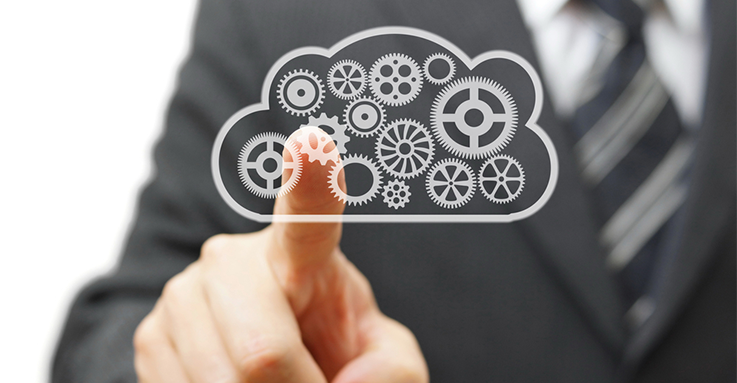 However, there are certain functionalities that an in-house IT department can’t achieve. When a technician got sick or a something impedes them from going to the office, you’ll most likely need to seek for remote IT assistance. With that said, isn’t the perfect time to invest in one? 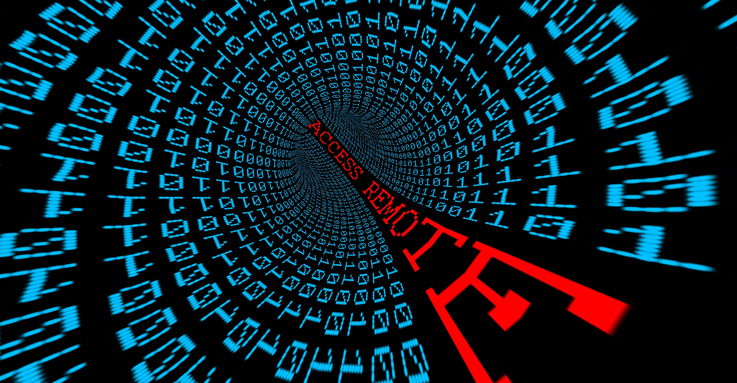 Remote access is one of the pioneering advancements that revolutionized both the IT industry and modern enterprises. It has become a tool that helps big multinational companies collaborate with teams and communicate with colleagues across the globe. However, it’s quite a stretch to say that small business can’t benefit from remote access. In this guide, we’ll show you the benefits remote access provides to small businesses as we introduce you to ITarian Remote Access. 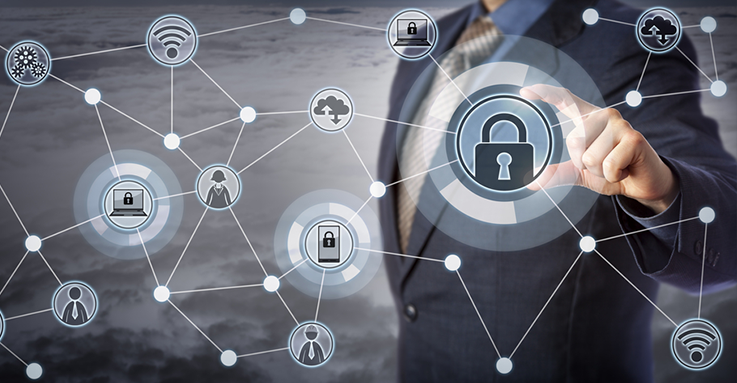 ITarian Remote Access is a third-party software that provides an easy cloud-hosted remote access technology to users who need to establish remote connections. This software also maintains a keen focus on being affordable and free, without compromising the security of your own corporate network and devices. 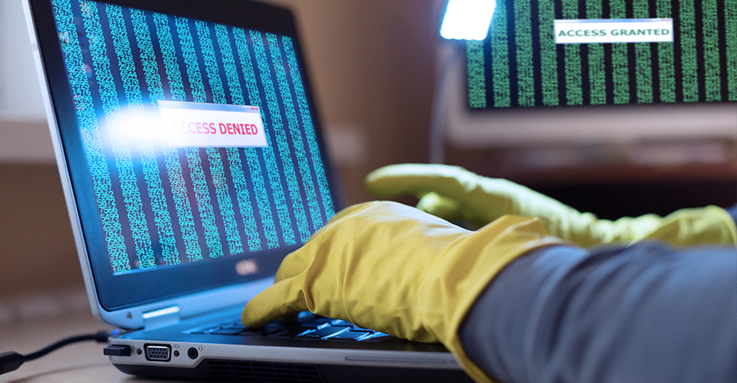 ITarian Remote Access uses solid encryption methods that prevent any unwanted recordings of confidential interactions between the local and remote users. This ensures that all information is kept and concealed, mitigating the risk of losing it to a potential security breach or theft. ITarian Remote Access also requires the local computer to provide the right login credentials before it can connect to a specific remote device. 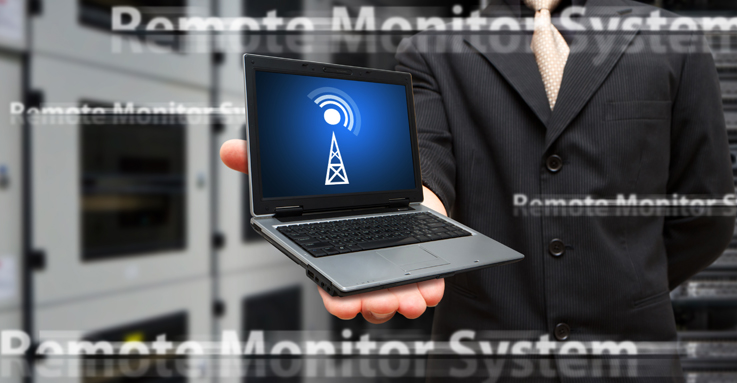 This makes sure that all remote connections made between the local and remote computers are authenticated and authorized. This software is also very easy to use, deploy, and configure. It has its tools packed in a neatly organized console to ensure that you won’t get lost in a heap of scattered tools and panels. It also provides you with a number of customization tools so you can have the best visual experience using ITarian Remote Access. If the target endpoint has a multi-monitor setup, ITarian Remote Access allows you to access those screens all at the same time. You can also switch monitors from time to time using the drop-down options on the top-right corner of your screen. Business emergencies can pop up at any time without prior warnings or notifications. When this happens, employees who are no longer inside a corporate space can find it difficult to address them immediately and effectively. ITarian Remote Access allows your workers to meet business requirements even outside of office hours. It enables them to stay productive no matter the situation is. They can access important files and use applications even from the comforts of their home or anywhere they’re currently at. This enhances their work productivity and maintains business stability. Allowing your employees to work from home using ITarian Remote Access is relatively cheaper than requiring them to work in your office on a daily basis. With this, you can cut costs on office-related expenses such as chairs, tables, infrastructures, equipment, and other office necessities. You also don’t need to pay regularly for the maintenance of your office equipment such as computers, laptops, and the like. On the other hand, your employees can save too on travel-related expenses. ITarian Remote Access is a great remote access option for small businesses that are looking to maximize their own efficiencies and full potentials. It may be new and small compared to its big counterparts, but it’s definitely a secure and affordable option your humble organization needs to consider getting. If you’re interested in acquiring ITarian Remote Access, then give us a call at +1 877-422-3865 or click here!